The Tascam LD-74 can be upgraded to a world-class microphone by replacing the stock circuit boards with the MP-V57 PCB kit manufactured by Microphone-Parts.com. 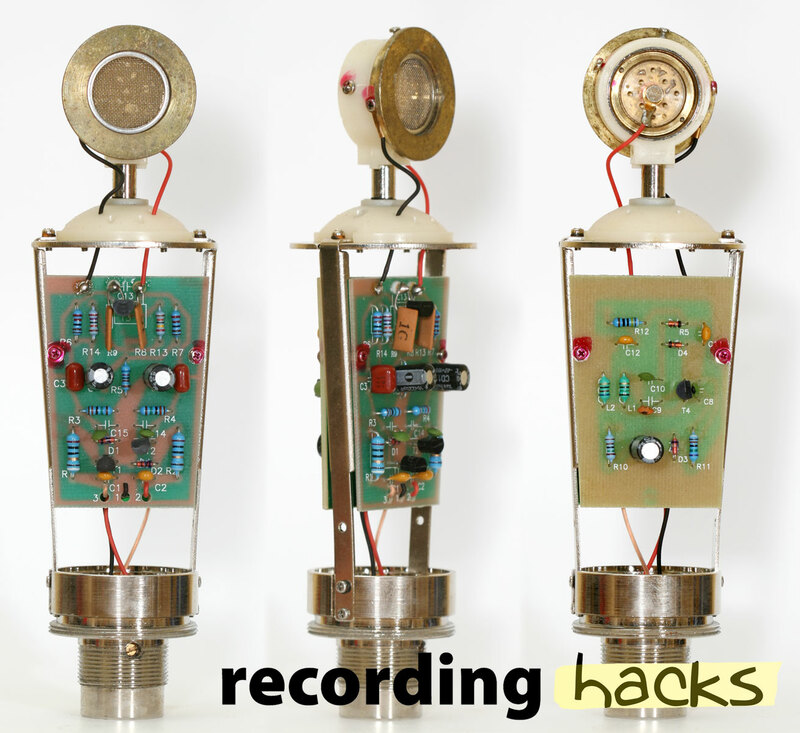 As a DIY project, this approach lets you build a $500 microphone for less than half price. Select from any of 5 large-diaphragm capsules; pick a sonic color that complements your mic locker. The LD-74 is a small-diaphragm condenser microphone manufactured for Tascam by MXL. It is a rebadged MCA SP-1, in a silver body. 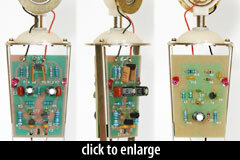 The LD-64/SP1 is part of MXL’s series of transformerless mimcrophones built with a version of the Schoeps CMC-5 circuit. This line of microphones includes the V57, 2006, MCA SP1, MXL V63M, Tascam LD-74, MXL 550, and probably more. Although most of these were sold as “large-diaphragm” microphones, the SP-1 and LD-74 used MXL’s small-diaphragm capsule, mounted on its edge within a large brass baffle ring. All, at least originally, used the same pair of “V57” circuit boards (although in 2013 most of these models were changed to a single surface-mount board).